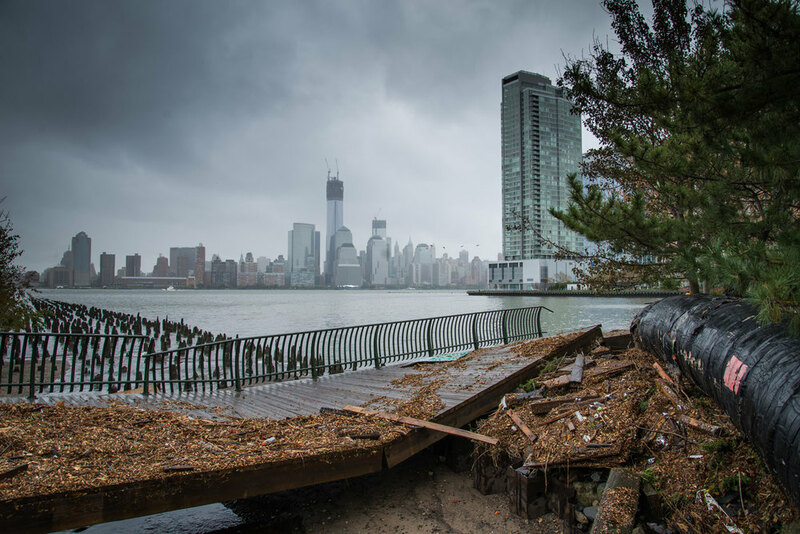 It’s been nine days since Superstorm Sandy brought New York City and much of the northeast U.S. to its knees. Since Shutterstock is based in New York, nearly all of our 224+ employees were affected in some way by the storm. Some of us lost power, some had to evacuate, some pumped water out of our basements, and the least fortunate of us were displaced indefinitely due to damage or flooding. But in the face of such a tragedy, there is one common thread among us: we all feel incredibly fortunate to be where we are, and we all recognize how many others need our help. The northeast is a very densely populated area, and this storm caused so much damage it will take months or even years for some people to recover all that they’ve lost–if ever. We thought we’d share a few of our personal photos to show you just how we experienced this tragic event. Perhaps seeing these images will encourage those of you with the means to do so, to help in some small way. Since Shutterstock was founded and has flourished in this great city, we also wanted to give back as a company. One way we are doing this is by sending Morris Grilled Cheese (a local foodtruck company) to areas most affected by the storm. Over the next three days, Shutterstock & Morris will deliver more than 1,500 meals to people in need. We will also be organizing teams of Shutterstock employees to help in relief efforts over the next few weekends. There is so much work to be done and so many people that need our help. To get involved and lend your support, you can donate to the New York Food Truck Association or the American Red Cross.